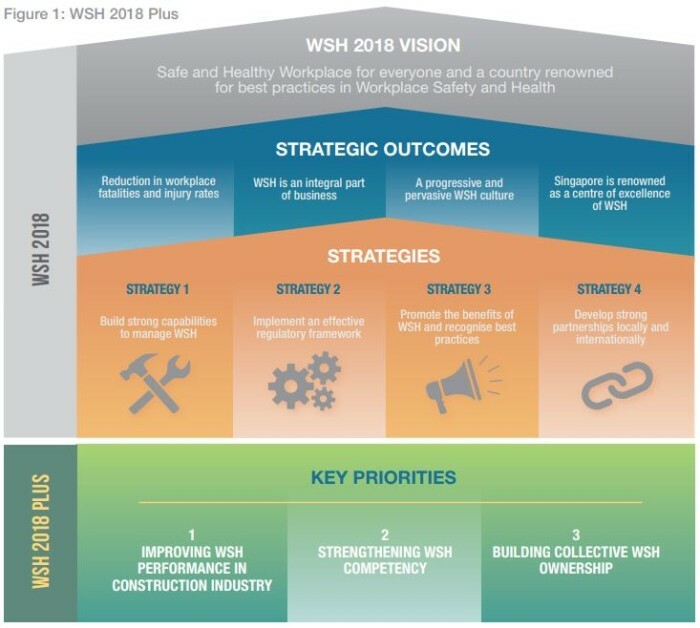 With the new year ahead, WSH 2018 Plus sets out the plan to bring Singapore back on track to achieve the 2018 target while laying the foundation to address emerging WSH challenges and sustain continuous improvement beyond 2018. As part as its effort to instil greater ownership and motivation for firms to improve their performance, MOM plans to enact progressive WSH legislation. In fact, it will continue to adopt an outcome-based approach that’s grounded on principles of risk management in reviewing/enacting WSH legislation. 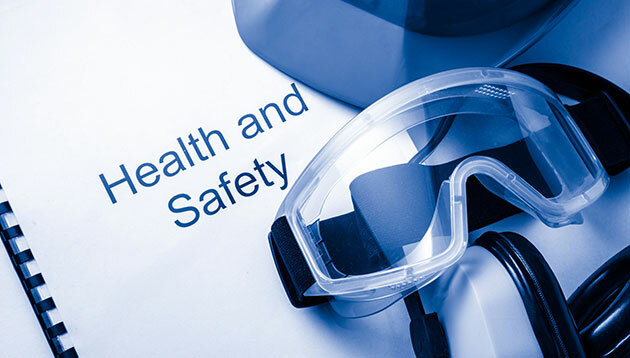 “But there are companies which either lacked the know-how or a safety mindset,” it added. On that note, companies with high capability and good attitude towards WSH are role models for the industry. For this, MOM will adopt a self-regulated approach. On the other hand, companies with low capability but good attitude towards WSH will require assistance to improve. An engagement-centric approach will be adopted for such companies. 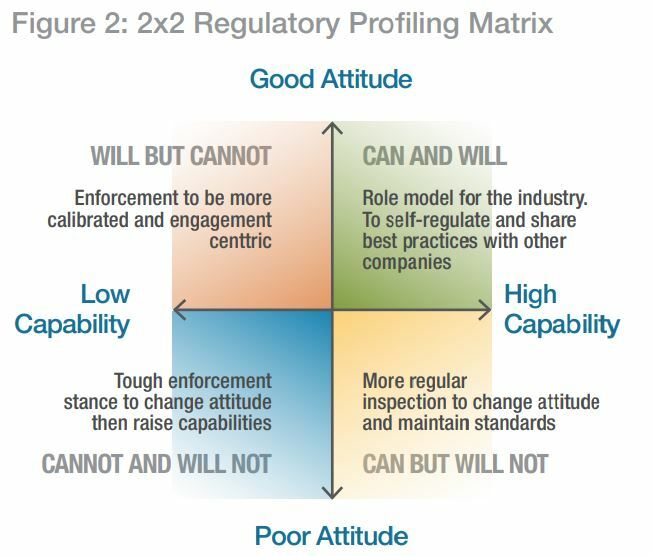 Meanwhile, companies with low/high capability but poor attitude towards WSH will bear the brunt of its full regulatory levers. Other than that, MOM also plans to influence WSH standards through procurement practices, and leverage on technology to improve the WSH performance in the industry. Not only that, MOM will work with training providers to introduce blended learning via interactive and experiential modules. According to the release, this will allow trainees to internalise the knowledge gained and provide them with greater flexibility on the pace of learning. In fact, MOM has also moved towards a competency-based and outcome-oriented training curriculum. It has started to introduce more hands-on components in the training curriculum of workers, supervisors and managers. MOM also plans to enhance the quality of training providers and trainers. For example, it recently introduced the Train The Trainers programme that requires trainers to undergo at least 10 training hours each year. With its Vision Zero movement, MOM will work closely with industry leaders to champion the Vision Zero movement over the next few years by sharing the moral and business case for adopting the mindset. With equal emphasis needed to be placed on preventing and addressing work-related ill-health alongside improving work safety, MOM will leverage on existing platforms such as the WSH Campaign, WSH Conference, industry talks, and more, to extend its outreach.It will also be accrediting training providers for total WSH Courses, while reviewing existing professional training frameworks to incorporate the total WSH concept. On a company-level, MOM plans to develop an e-tool for firms to perform online assessment to measure their readiness for total WSH and to identify their gaps. This will provide an impetus for the industry to take greater ownership in WSH and prevent workplace accidents. When was the last time you did a performance appraisal on yourself? Leaders, it's time to look in the mirror. ..